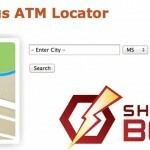 Because we are a part of the Shazam network, we participate in the Privilege Status Program which gives our customers, while traveling, the opportunity to use foreign (Shazam Member Banks) ATMs at no charge by that bank. Our customers are still charged a $1 fee for using a foreign ATM but greatly reduces the ATM fees added on by other banks to our customers when traveling. A list of participating Shazam Member banks can be found at www.shazam.net web page at the bottom right corner of that page. You just enter the city and state and the participating banks will be displayed. 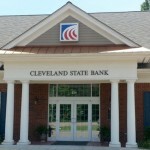 Cleveland State Bank has four locations in the city of Cleveland, including drive thru and walk in offices to meet your needs. 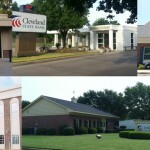 CSB also has locations in Merigold and Grenada to serve you.